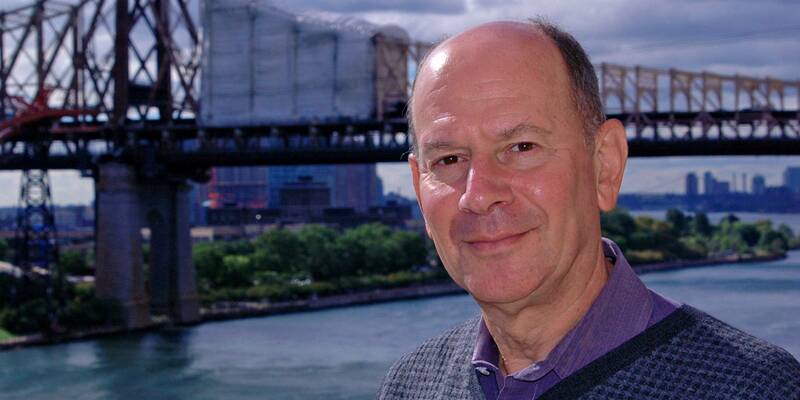 Ausubel studies environmental science and related industrial evolution. His research focuses on long-term technical change; its relationship with the evolving productivity of energy, materials, land, and other resources; and consequences for human populations. Underlying the work are studies of the mathematics of growth and diffusion. The program houses research, organizes meetings on topics of interest to the campus community, and encourages collaborations ranging from complex international fieldwork to studies of the genetics of sushi with Manhattan high school students. Ausubel helped lead the Census of Marine Life, a worldwide project carried out under the auspices of the Alfred P. Sloan Foundation to assess and explain the diversity, distribution, and abundance of life in the oceans, and he maintains a keen interest in ocean exploration and also ocean soundscapes. Involvement in the marine census led to an interest in environmental genomics, and researchers in the program now advance the use of short sequences of DNA (including extracellular or eDNA) for species identification. Studies on birds and hominids align datasets of thousands of short DNA “barcode” sequences to understand evolutionary patterns and implications for the neutral theory of evolution. Also under Sloan auspices, the program helps conduct the international Deep Carbon Observatory, which is searching for the origins and limits of life and for the roots of petroleum and natural gas. Another stream of work analyzing changes in land use addresses the question, “How much land can 10 billion people spare for nature?” Ausubel leads the university’s Hurford Initiative on Science and Diplomacy, a course for graduate students and postdocs that explores international implications of their work. He also leads the university’s Insight Lecture Series.